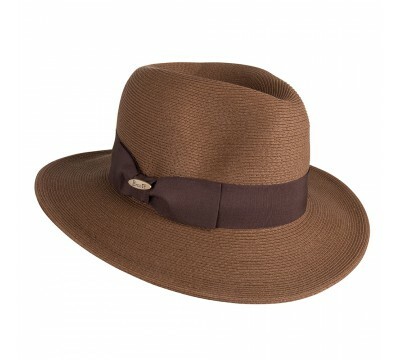 If you like olive green and you love the comfort of Bronté hats, this fedora Venice is our season advise. 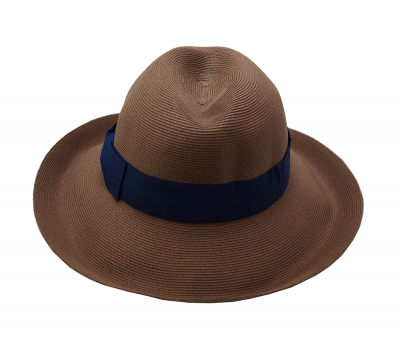 The brim shape gives great sun protection and Venice is casual yet distinctive as a hat style: classy in an understated way. 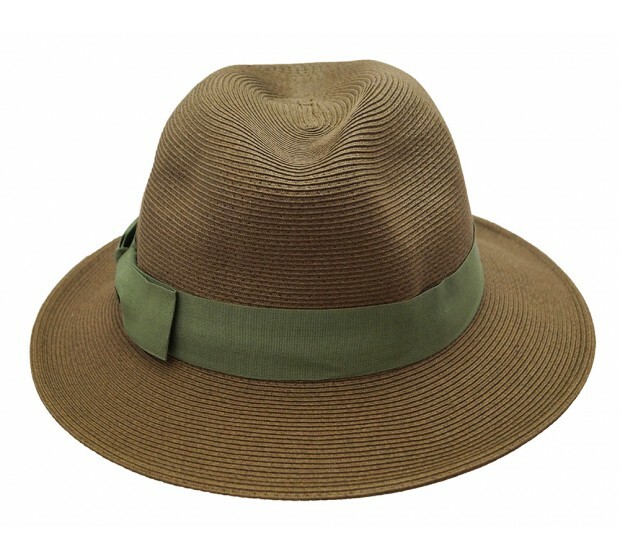 And the color is of a warm olive green, that suits women who wear earthy hues. Great to combine with a tan brown leather jacket on your vintage tour in Camden Market, or while you find your way in the African jungle. 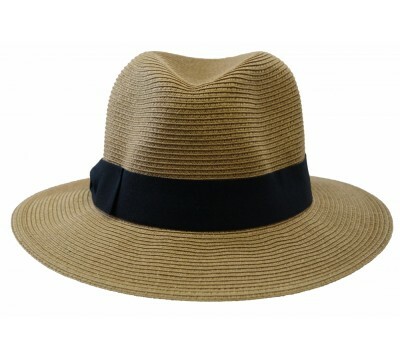 The Hat Venice is made of superfine braids of cellulose (natural straw)and cotton and comes with Bronté's famous One-Size-Fits-All system. 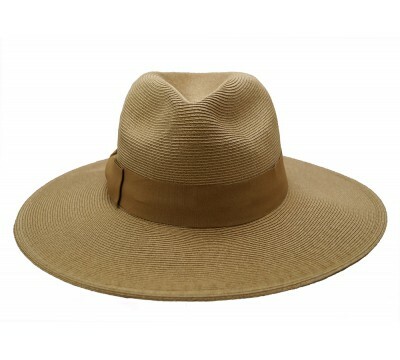 We recommend putting your name on the Lost & Found label to personalize your hat. There is also space for your phone number on the label. 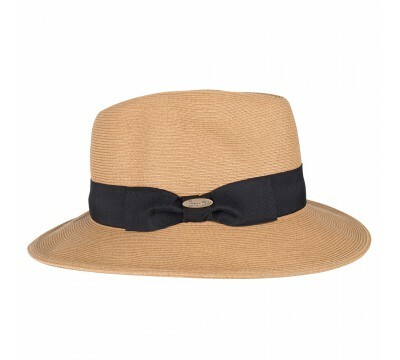 Do not wear any straw hat in the rain as the material will lose its shape. 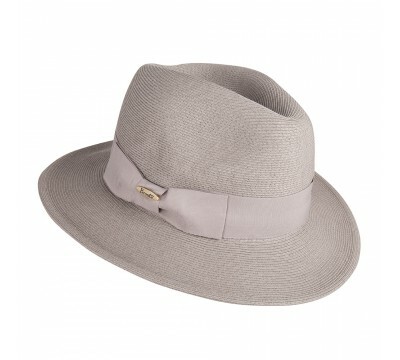 Venice is also available in camel, in grey, natural and tan brown.